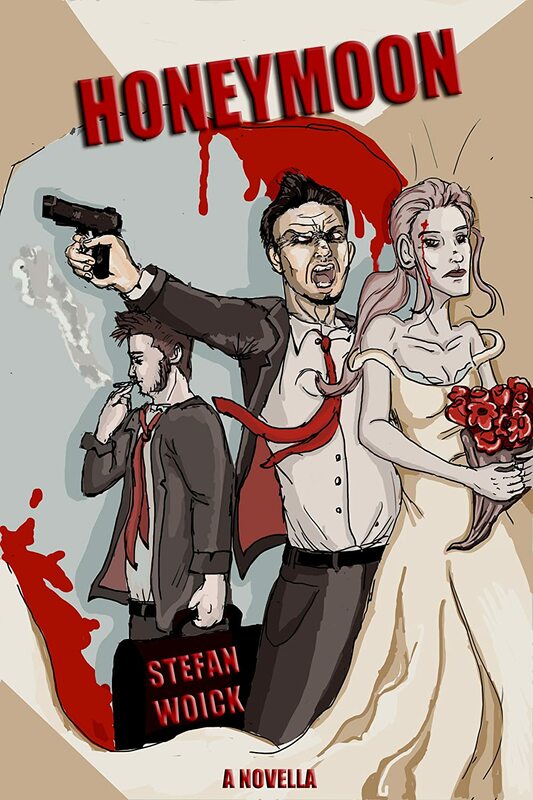 If you are one of the six people that listened to my recent podcast, or follow me on Facebook, you know that I’m working on a comic book, or graphic novel, version of The Honeymoon, together with my friend Lilian Shock (check out some of his work on Facebook and Deviant Art). 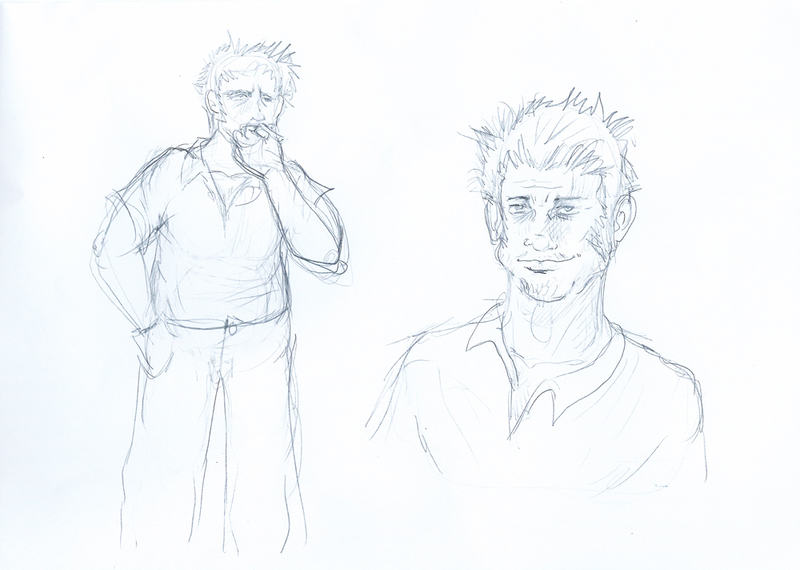 What I love most about those two sketches is that both people already look wasted and flawed. Just by looking at them, you know that their story will go awry fast. 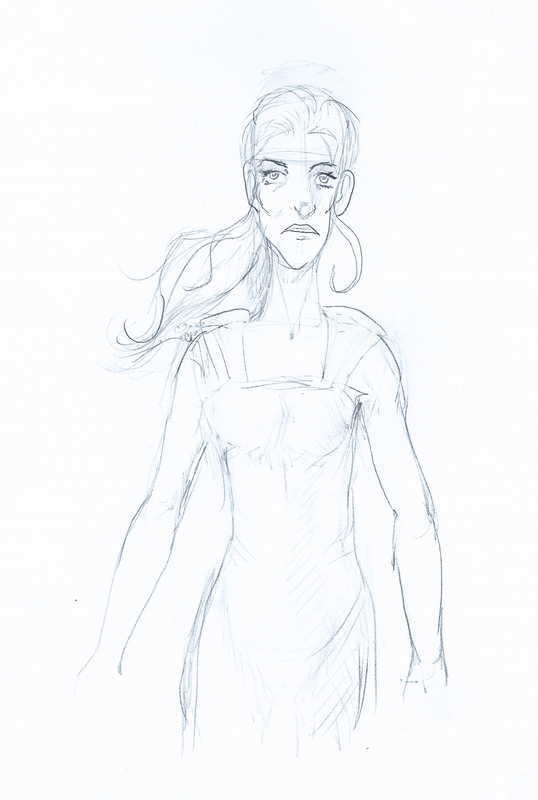 I’m looking forward to some more concept art and the first sketches of the actual comic. 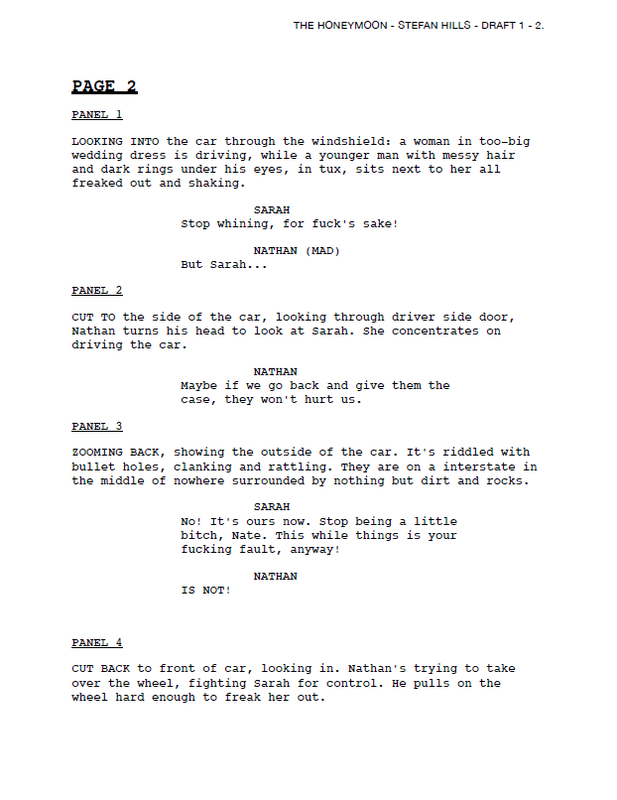 And if you missed it because you don’t follow me on Facebook, here’s a teaser of the first draft of the script for the comic, which I converted over from the actual story of the first scene.